← Pelton Creek Acreage ~ SOLD!!! 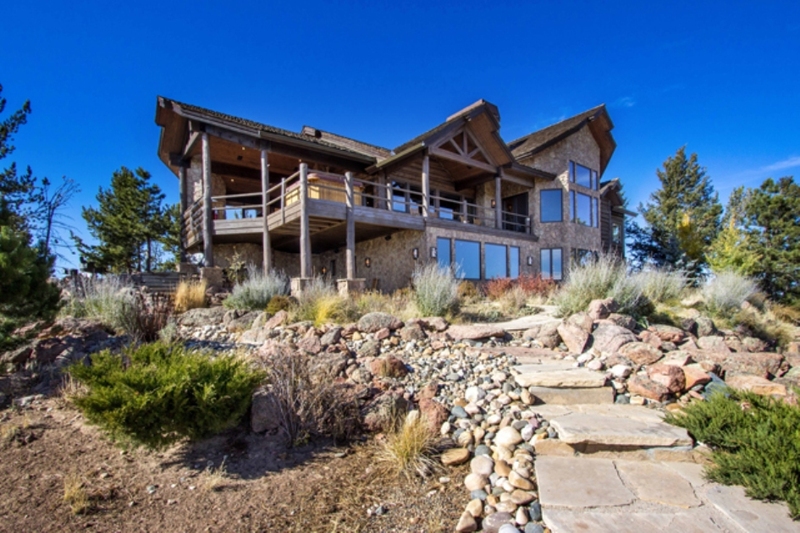 The stunning home at 7 Bear Mountain Trail we have listed in the Fish Creek Ranch Preserve south of Laramie, Wyoming is now under contract! This amazing home sits on 35 acres in a 3,752 acre shared amenity ranch. Moose, elk, deer and antelope live call this incredible ranch home. Just 2 hours north of Denver this ranch features stocked fishing ponds, numerous trails for horseback, hiking & mountain biking and a full-time ranch manager. To learn more about this property and the Fish Creek Ranch Preserve CLICK HERE!